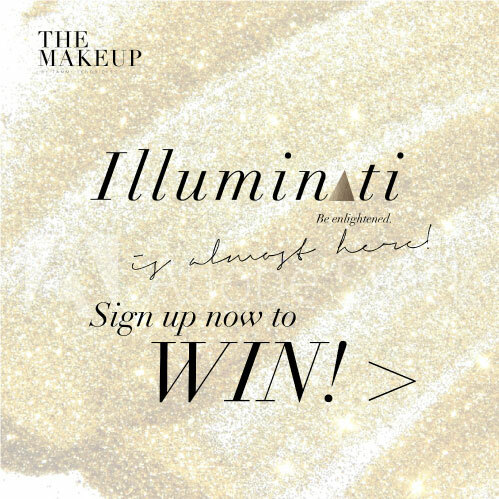 To celebrate the launch of our newsletter Illuminati, we're giving you a chance to win THE ULTIMATE DAY OF BEAUTY! The Makeup by Tammi's Day of Beauty package includes a pro makeup lesson, shopping trip and makeup application with Tammi Hendricks, valued at $600! This giveaway is open to Sydney entrants only with the winners to be chosen at random on 15 December. Good luck, beauty babes!